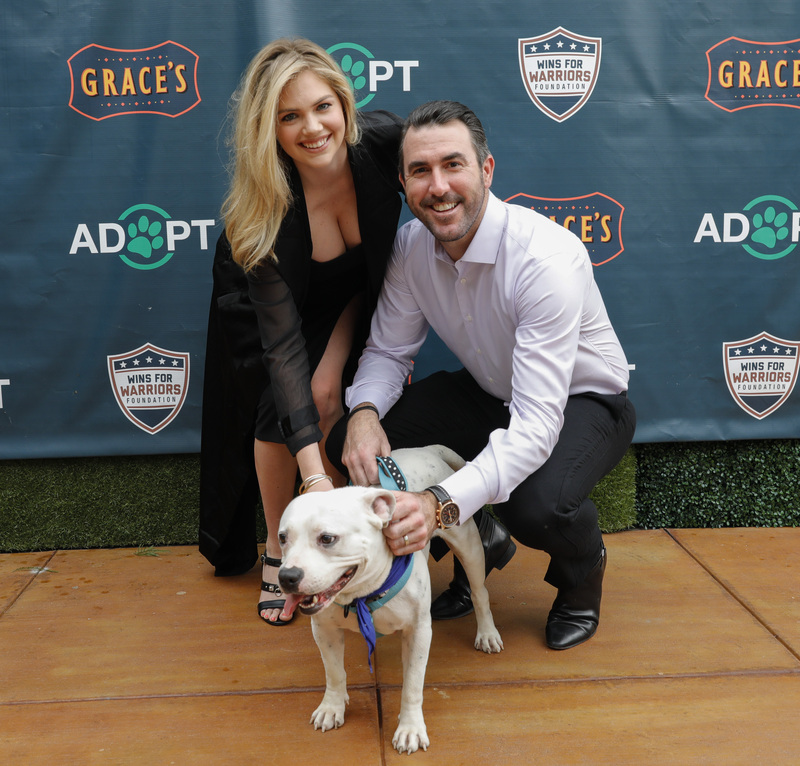 Kate Upton gave birth to her first child with hubby Justin Verlander on Nov. 7. The 26-year-old model took to Instagram to announce the exciting baby news. “Genevieve Upton Verlander 💗 11.7.18,” she captioned the sweet back-and-white pic. The MLB star and new proud dad also went on social media to reveal his excitement. The baby news comes just a few days after the couple celebrated their first wedding anniversary! “This year has been the best year of my life,” Kate wrote in a sweet anniversary post. “Now to celebrate our love and our first year of marriage we are preparing to welcome a new addition to our family,” she added. The supermodel announced that she was expecting a little bundle of joy back in July. “#PregnantinMiami @justinverlander,” she wrote alongside a pic of her rockin’ a red suit! The Houston Astro player re-posted the snap on his own Insta and wrote a touching message about his wife.